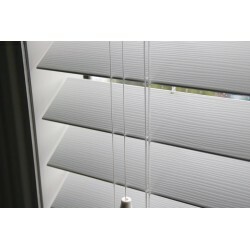 Order a FREE sample of this product by clicking on the colour options above and selecting 'Add Sample to Cart'. 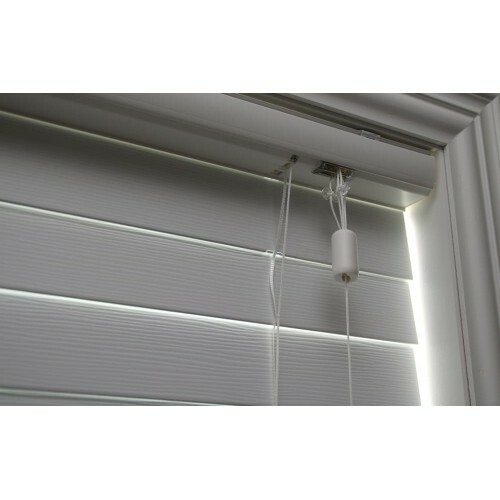 Our Eco Wood Smart Privacy 63mm Venetian Blinds are a wider ‘shutter style’ slat option which gives better light blockout when closed and increased vision when opened. 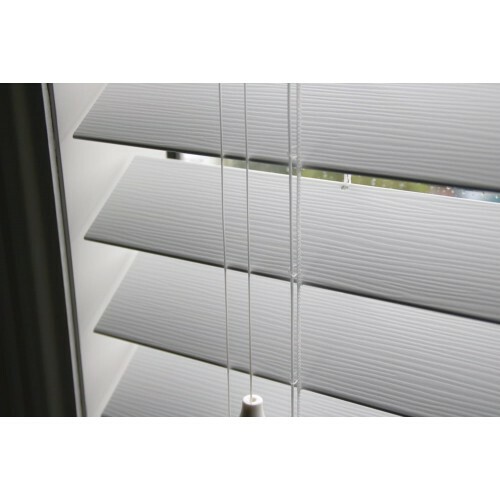 Available in Bright White with a modern embossed, wood-grain finished slats the Smart Privacy Venetian Blind is perfect for the home or office. 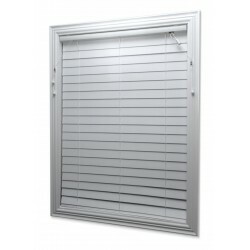 Features an extremely tight slat closure, providing a high level of light block and privacy. 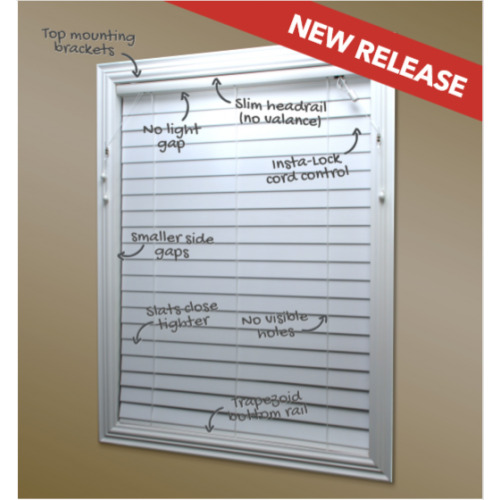 Free from large, light penetrating cord holes. Cords are instead positioned front and back of the blind. 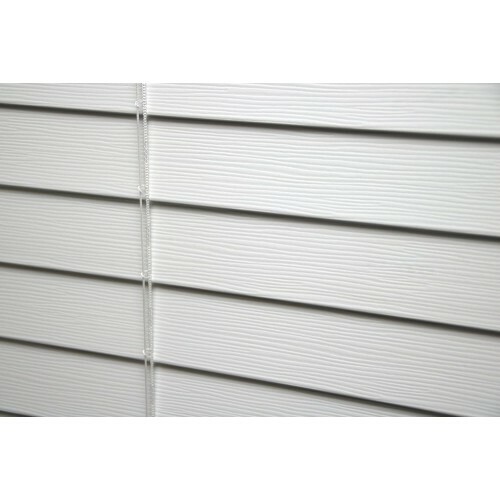 A small thread passes through a tiny hole at the back of each slat and is covered when the blind is closed. The new slim headrail features top mounting brackets that allow a tighter fit into the reveal. 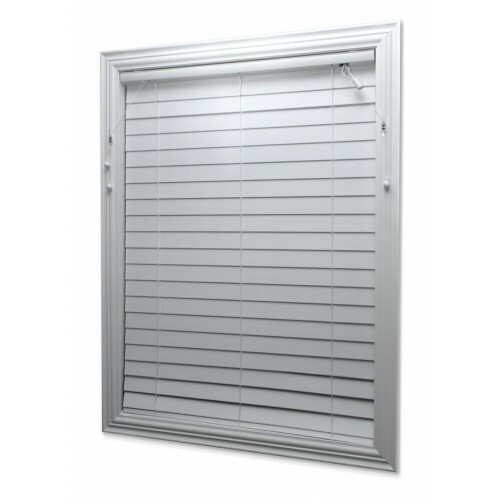 Additionally, the top slat is designed to neatly tuck into the headrail so there’s no light gap. 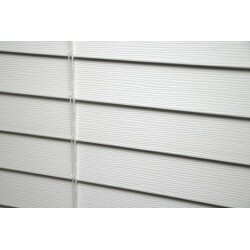 The newly designed embossed slat has been developed to be sturdy and look amazing. 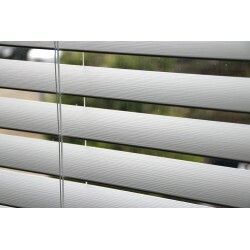 The natural grain look gives this venetian blind an elegant and unique look. 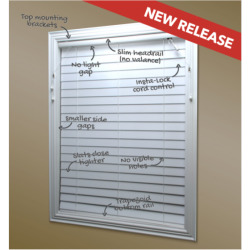 All hardware and installation instructions included. Vacuum regularly using an appropriate attachment.  A soft brush or damp cloth may also be used. 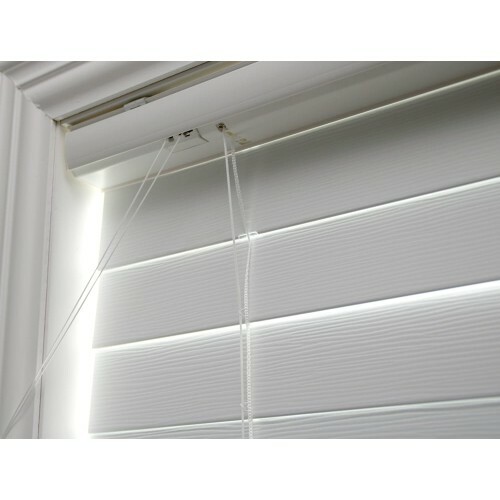 All blinds are supplied with child safety mechanisms. These must be installed to ensure safe operation of the blind. 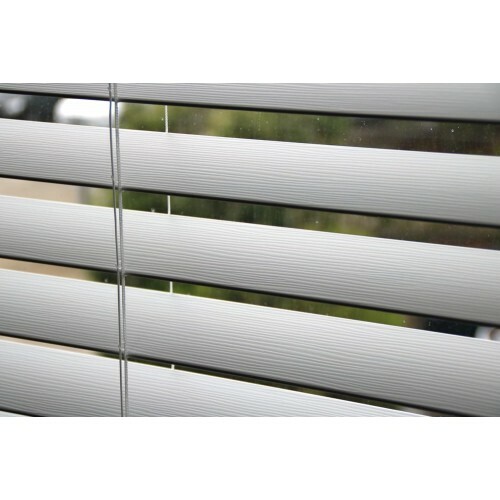 The WA Blinds Customer Service Pledge – we go the extra mile!